And what does a “normal” day in your jobs look like? Which event do you remember as the nicest so far in your profession lives? And which experience could you have done without? 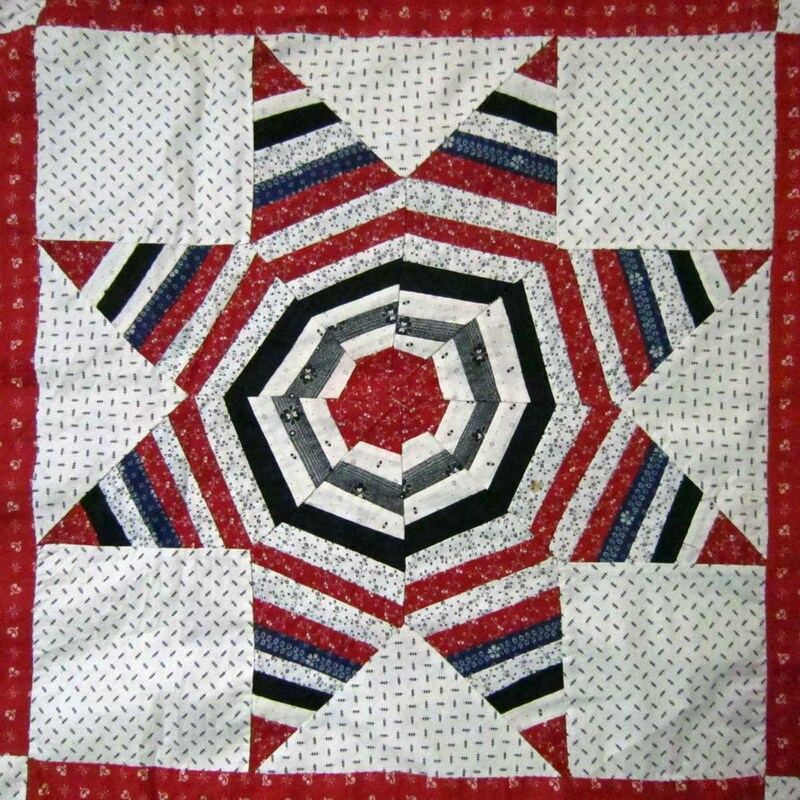 Buying and collecting old, vintage or antique quilts is something not very common in Europe. Do you have any advice for novice buyers or collectors? What are the most common errors of judgement in your opinion?